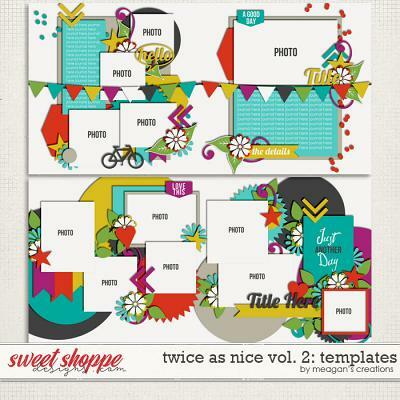 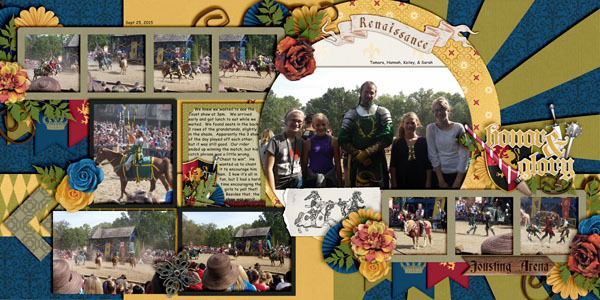 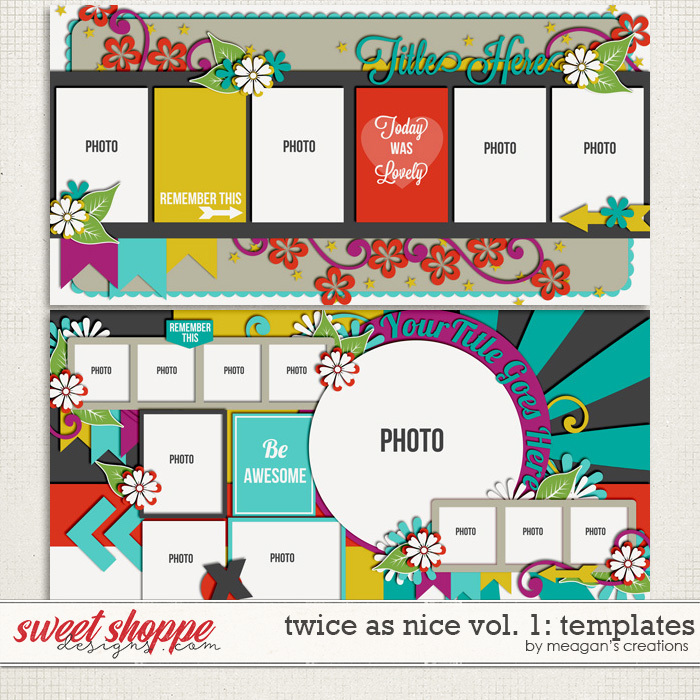 Twice As Nice Templates Volume 1 are a set of 2- 12x24 or two-pager templates. 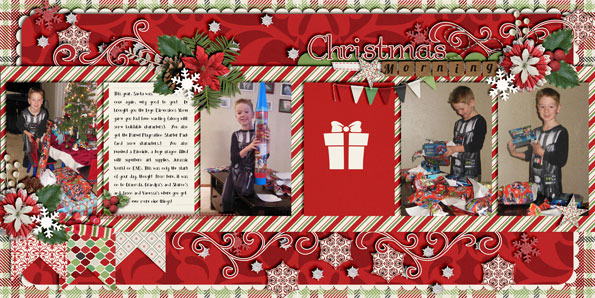 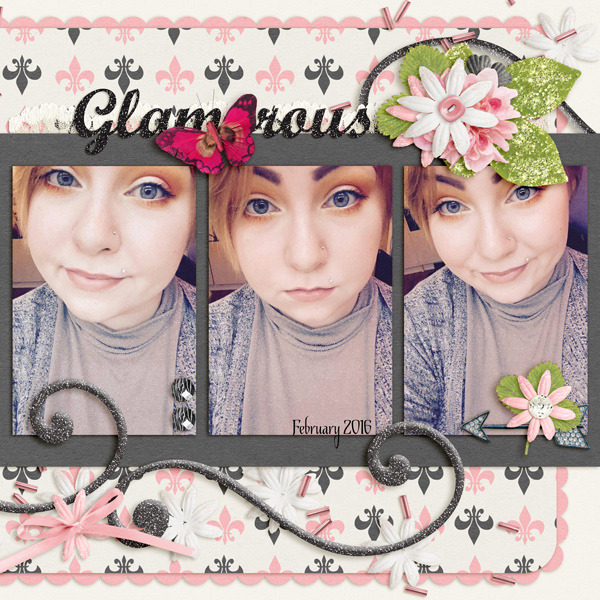 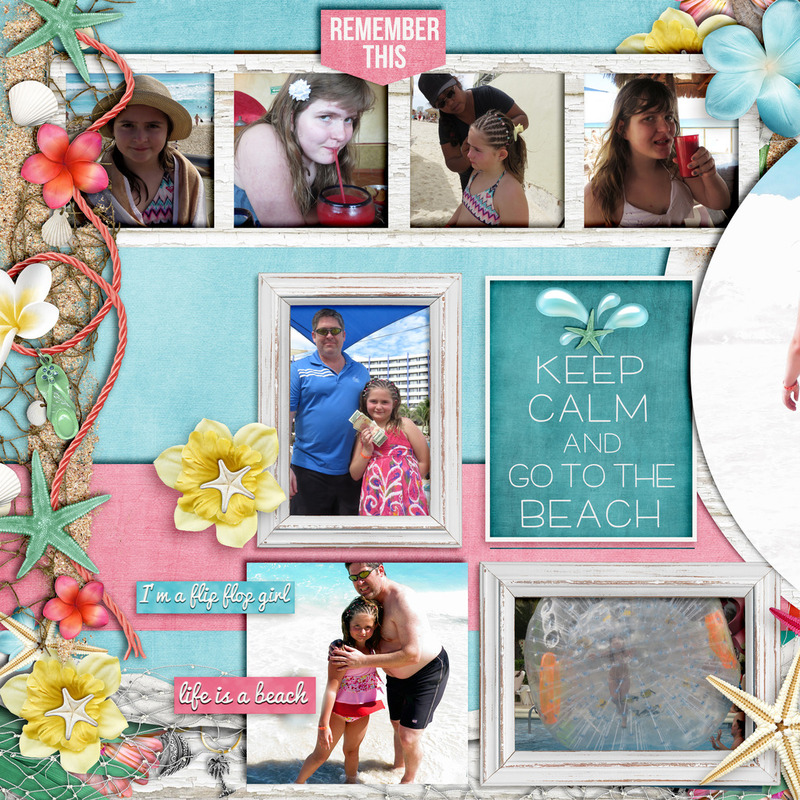 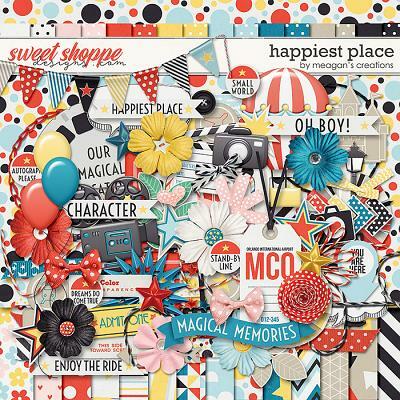 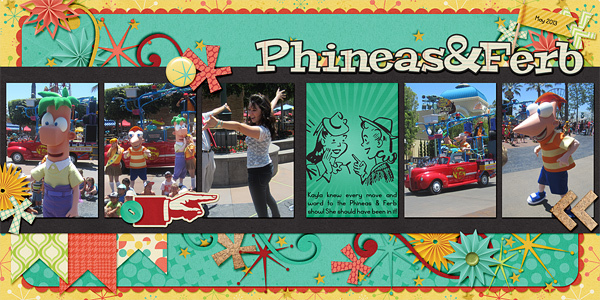 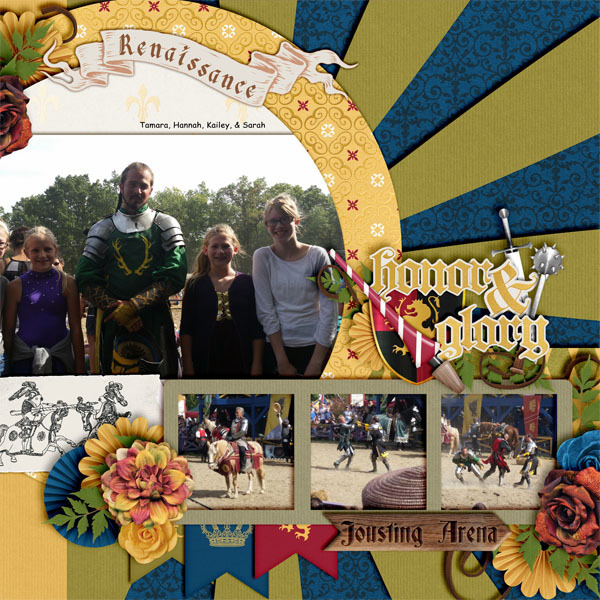 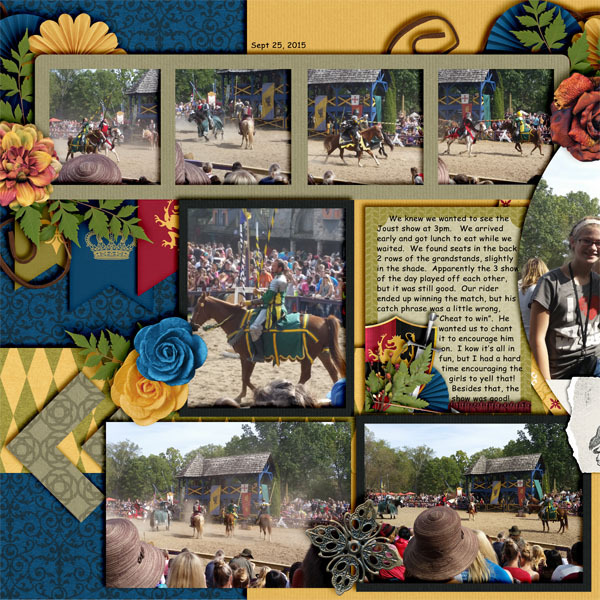 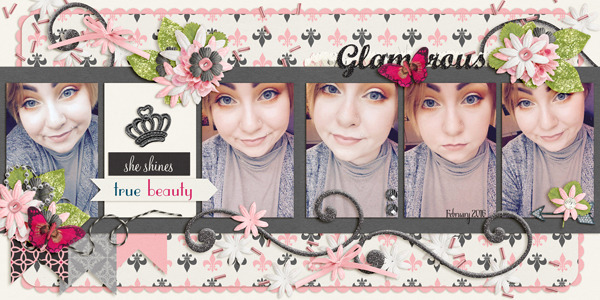 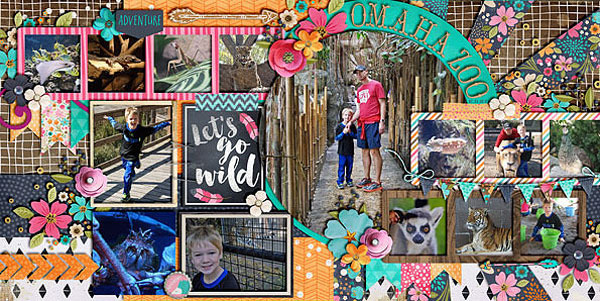 Layered and in formats PNG, PAGE, PSD, and TIFF, scrap your memories with lots of photos over a fun seamless two-page spread! 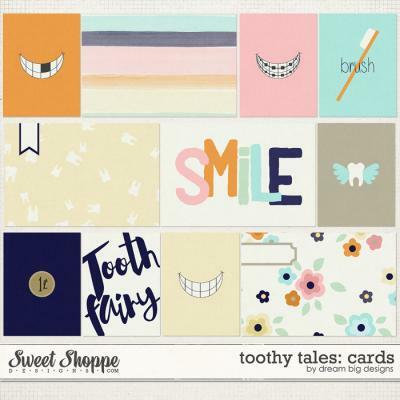 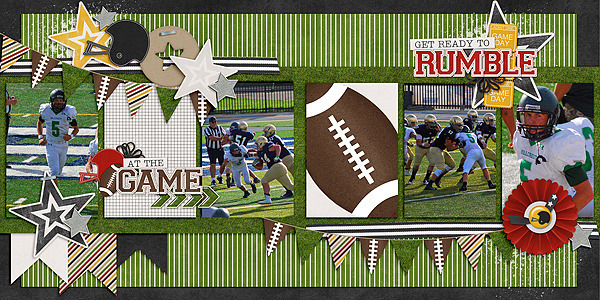 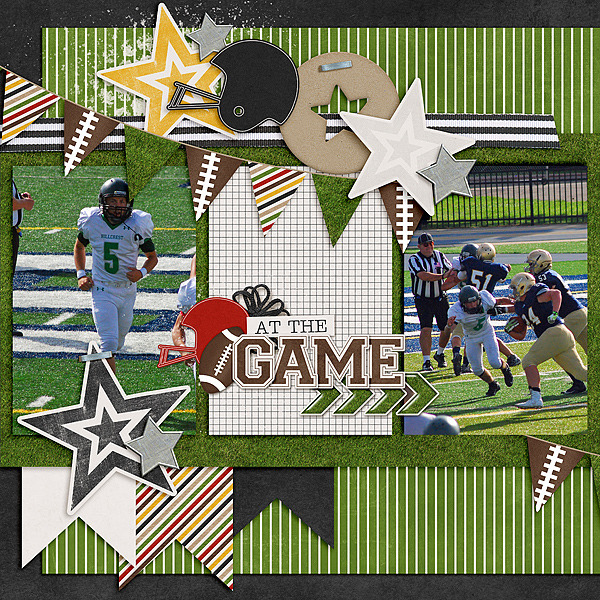 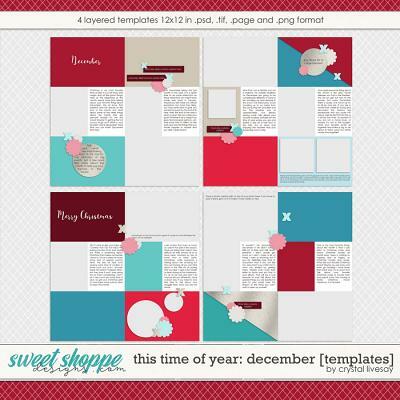 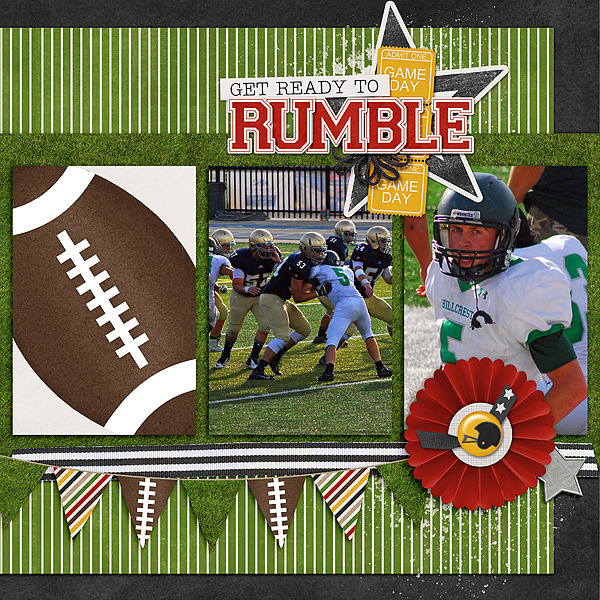 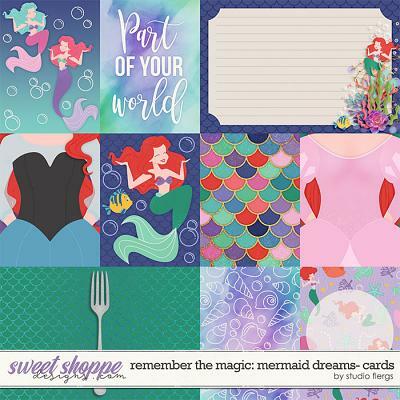 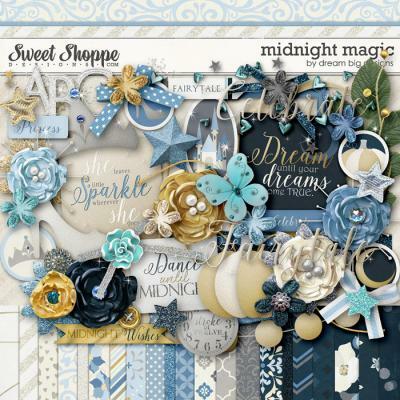 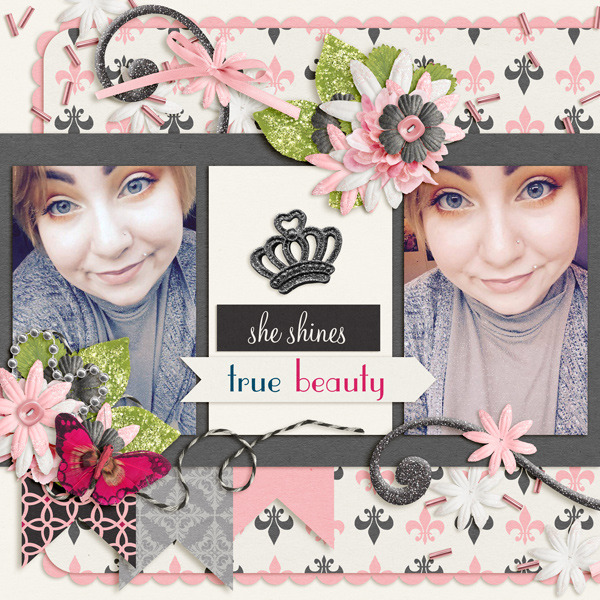 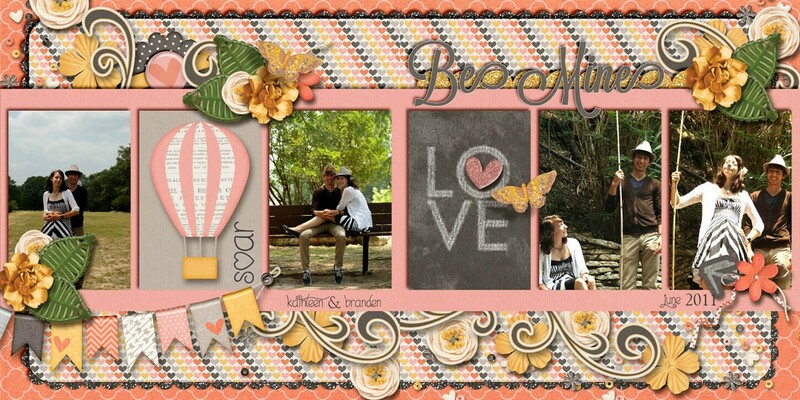 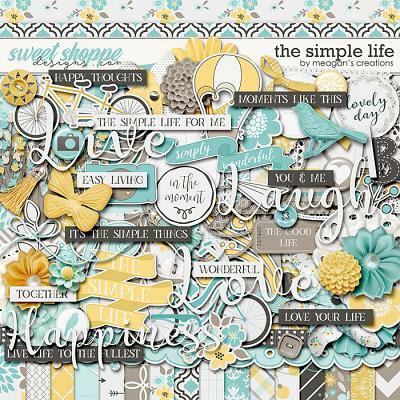 Templates also come separated into 4-12x12 layered template files so you have multiple ways to scrap!